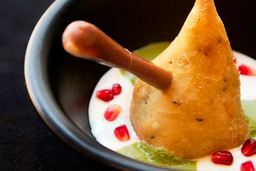 Part of the Tamarind Collection and sister to the Michelin-starred Tamarind of Mayfair and Zaika of Kensington, Imli Street serves a unique menu inspired by Indian street food. 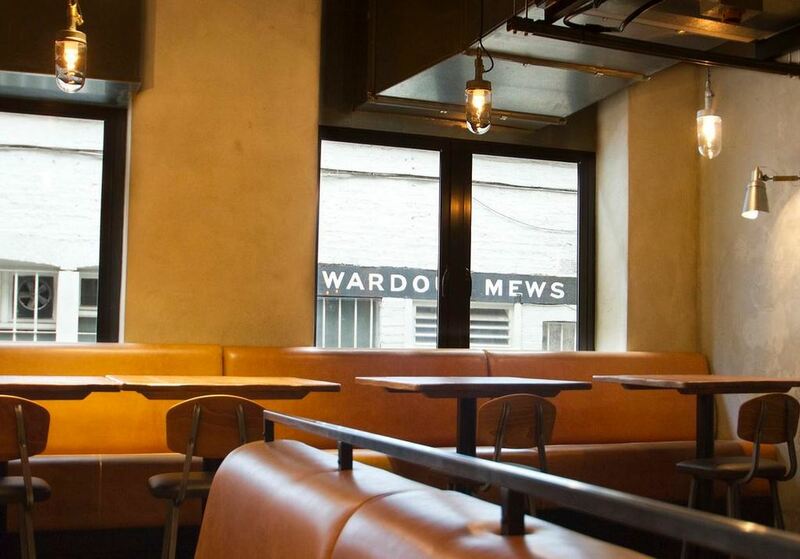 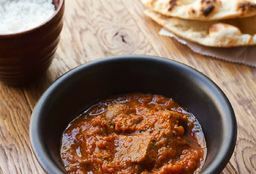 The all-day menu features a range of small dishes inspired by 4 distinctive elements from across the diverse regions of India: giving guests a real street food-inspired dining experience. 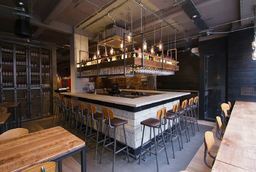 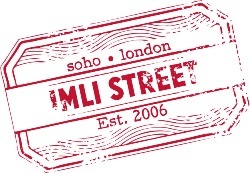 In the heart of Soho, Imli Street offers a relaxed yet refined urban environment, boasting a stylish bar which serves signature cocktails. 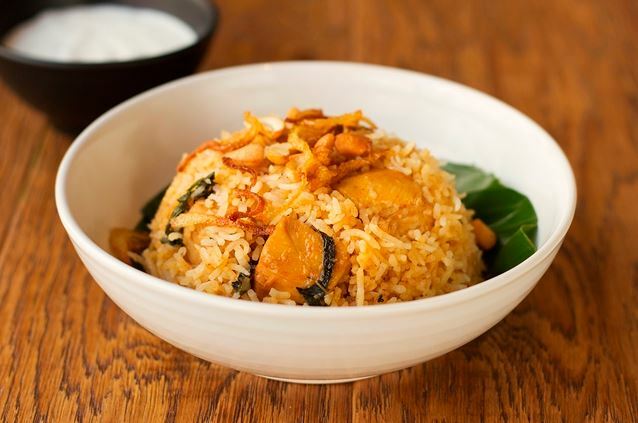 In addition to a combination of international breakfast dishes with an Indian twist, the Imli Street menu offers cuisine inspired by India's vast coastline and beach fronts, roadside street stalls, and pays tribute to the sub-continent's and other countries' influences. Imli also offers its own take on railway cuisine: food is a huge part of the train journeys in India, with most railway stations renowned for their iconic dishes. 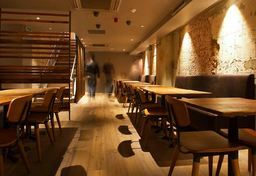 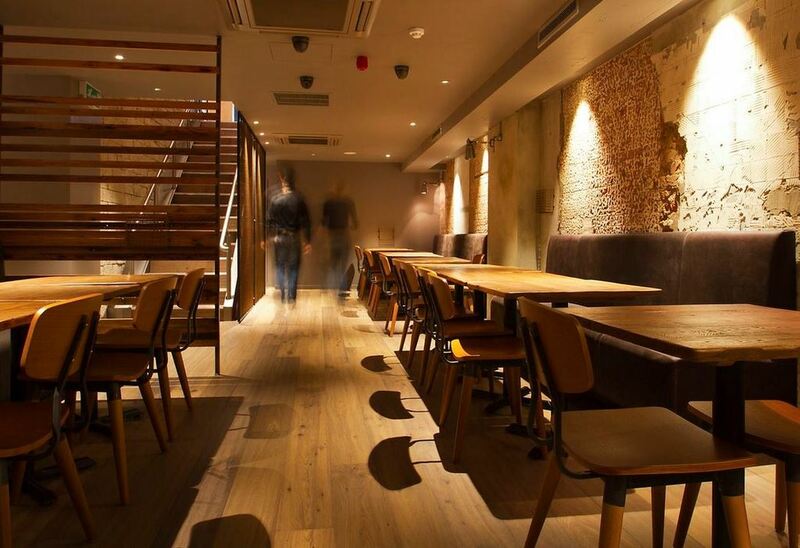 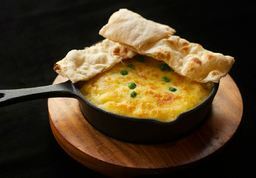 Continuing India's culinary evolution, Imli Street is a 130-seat urban street-style venue, open 7 days a week.